The New Classical 96.3FM Presents The Harlequin Salon. 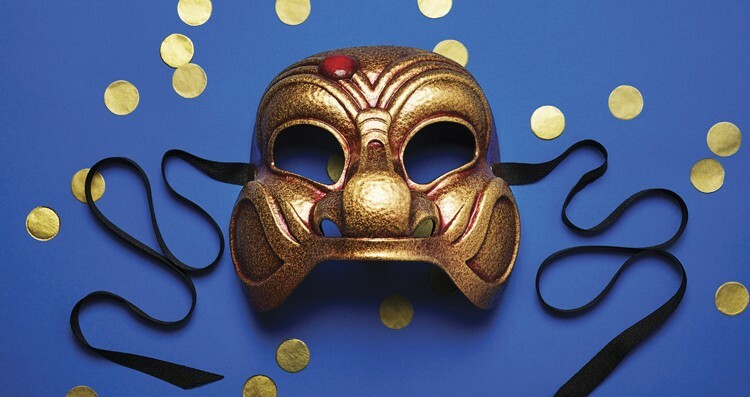 Experience the intrigue, artistry, and commedia of this dazzling Roman soirée. Created, scripted, and illustrated by Marco Cera and featuring soprano Roberta Invernizzi.